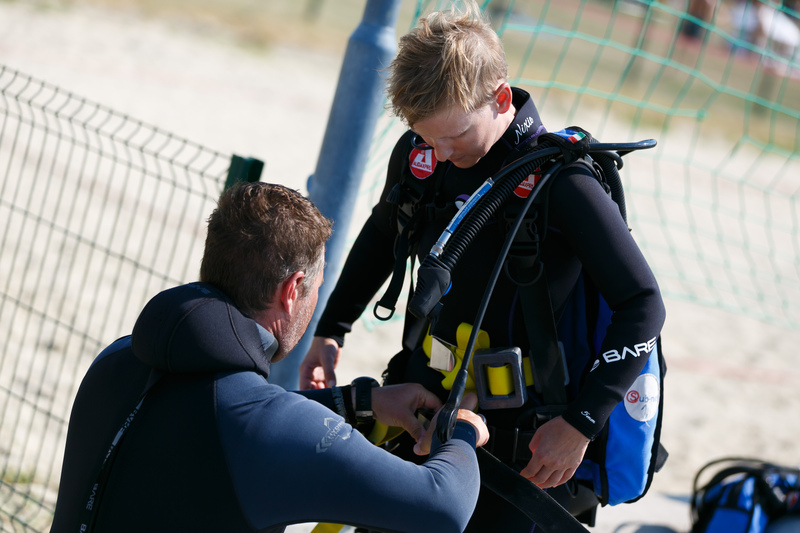 Would you like to sign for a diving trip and see underwater remains of a Roman villa? 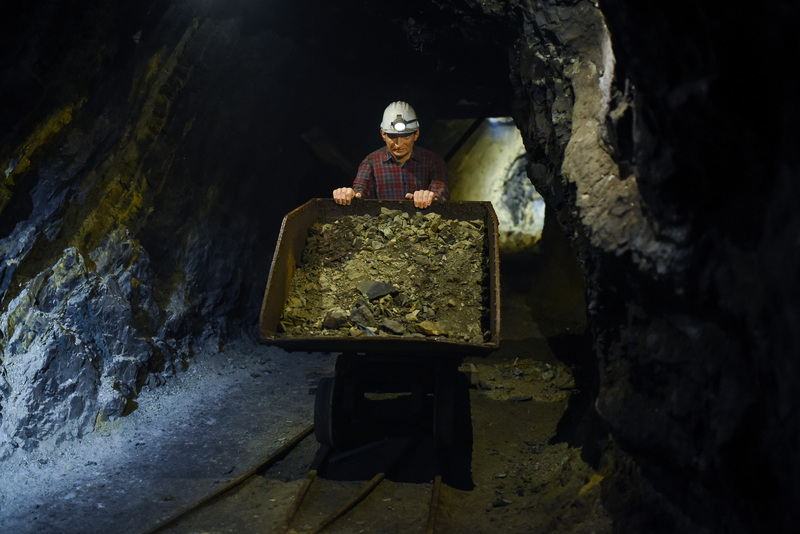 Are you interested in going down into the bowels of a mercury mine? If this is not your cup of tea, we suggest you take a walk through the Sečovlje salt pans or discover Lake Bohinj and its surroundings. Visit pearls of Slovenia which shine even brighter now that investment has been made into their retrofit by the EEA Grants. Idrija lace, bobbin tape lace, is not the only cultural legacy item that has put Idrija on the world map. The town of Idrija is also known for being home to the second largest mercury mine in the world. Rich technical heritage that has entered the UNESCO World Heritage List needs to be protected for future generations. This was exactly what the project dubbed Idrija – Smelting Plant Reconstruction was about. The goal of the project was to restore the highly endangered cultural monument of national importance and revive its rich cultural heritage; as a result, the site now takes visitors on an unforgettable journey through Slovenian past. 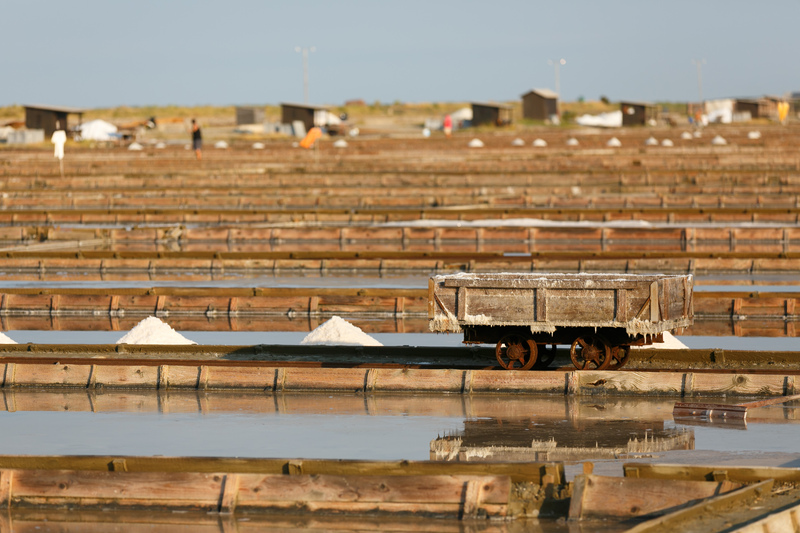 If you wish to get to know Slovenian past, you may also visit the Sečovlje Salina Nature Park, a salt pan-studded area which offers a unique insight into the traditional salt production method. The trip to the nature park will be more interesting this year, as the park boasts a new acquisition – a solar powered electric train that will take the visitors through the nature park which also prides itself on being the first car-free park in Slovenia. In addition, the visitors may hop on new electric bicycles which will make sightseeing in the park easy and enjoyable. The project dubbed Environmentally Friendly Visitation to Protected Areas – CARS OUT! also offers the visitors to stroll around the park on 4.5 kilometres of either newly created footpaths or repaired old ones. Did you know that as of April this year remains of a submerged Roman villa in Slovenian sea may be visited by organised diving trips for the first time ever? The archaeological site Simonov zaliv bay is a rich cultural monument of national importance which boasts best preserved and researched remains of a Roman seaside villa with a port. These remains can now be visited under guided and supervised dives for experienced divers and even beginners with no previous diving experience thanks to the project called AS – Archaeology for All: Revival of the Archaeological park Simonov zaliv. Lake Bohinj and Mountain Krn, two gems of unspolit nature of the Triglav Nature Park which boast rich cultural heritage, stand out by the number of recorded visits each year. Tourism is a major driver of economic development, but takes its toll – the large number of private cars entering the region puts a significant pressure on the environment, spoils nature and compromises natural balance. The project called Park and enjoy nature sought to expand the transportation-related possibilities and encourage visitors to resort to soft mods of mobility, i.e. walking, hiking, cycling, public transport to visit natural attractions in the region. Visit to Lake Bohinj and Mountain Krn have become a much more enjoyable experience for the visitors, the locals and future generations. The abovementioned projects, that received funding under the EEA Grants, are some of the tips for a great trip or holiday in Slovenia. But their value and meaning are much deeper; as they advocate for green tourism and natural and cultural heritage preservation, these projects contribute enormously to environmental protection, halting the loss of biodiversity and preservation of natural and cultural heritage while promoting green, creative and sustainable potential of our country.